We write research articles about the latest updates in Hyperbaric Oxygen Therapy, technology and use of our OxyHelp specialized HBOT chambers. 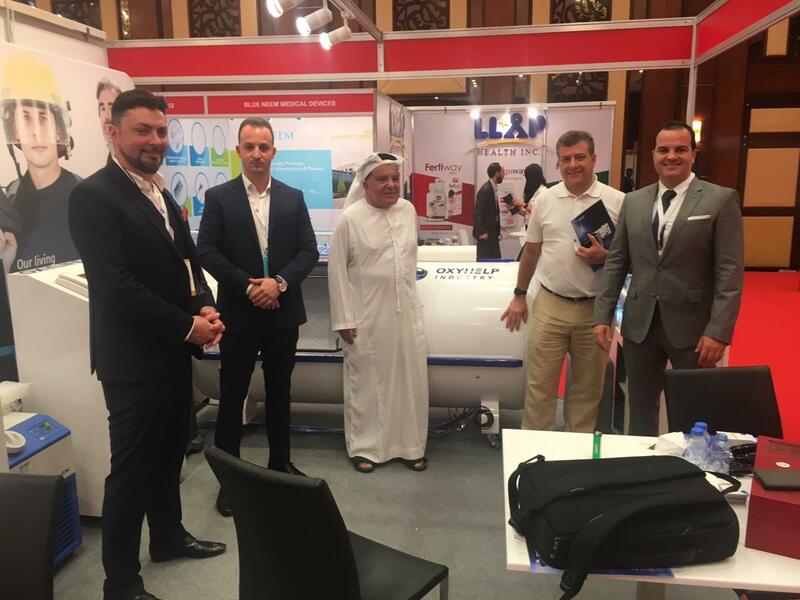 We are honored to have participated at Arab Health 2019, in sunny Dubai, the leading exhibition fair for healthcare in the Middle East. We are especially delighted to have met wonderful people that share our passion for Hyperbaric Oxygen Therapy and the technology we have developed for building top-of-the-line monoplace and multiplace HBOT chambers. Write your message bellow and we will deliver comprehensive information about our Hyperbaric Oxygen Therapy chambers and update you with the latest in Hyperbaric Therapy. © 2019 - OxyHelp Industry GmbH, All rights reserved.